Drain your RRSP further to buy a new home. That’s what the government is encouraging with its newly increased RRSP Home Buyers’ Plan (HBP) limit, which just rose from $25,000 to $35,000. You’ll probably draw your own conclusion as to whether that’s a good idea. We support it in limited cases, with caution. In fact, yours truly used it to buy his home. But before anyone casts judgement, we’ve got some stats to drop on you. 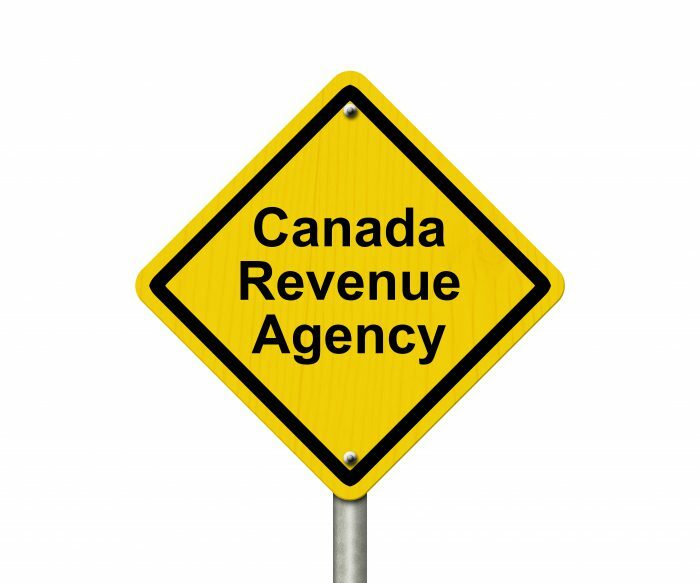 The following numbers come from the Canada Revenue Agency (CRA). It’s the most recently available HBP usage data. They’re for the 2017 tax year, which people would have filed in 2018. Does the HBP Make a Dent? The average first-time buyer this year will earn roughly $46,000 before tax if you extrapolate StatsCan data for 25- to 34-year-olds from 2017. After tax and withholdings, they put about $3000 a month in their jeans. So, if you’re lucky enough to have tens of thousands in your RRSP when you buy your first home, raiding your RRSP for the downpayment may seem appealing. As we reported last week, however, only 20,250 people in 2017 used their full $25,000 HBP allowance, says CRA. So the new $35,000 limit won’t matter to three quarters of HBP participants. CRA wants you to pay back a minimum 1/15th of your HBP withdrawal each year for up to 15 years. Sure, you can skip these repayments. But if you do, you’ll pay income tax on the amount you didn’t repay. For someone getting by with the average $3,000 a month take-home pay, HBP repayment is not trivial. We’re talking $1,667 per year if you borrow $25,000 and $2,333 if you borrow $35,000. That’s the equivalent of $139 and $194 each month, respectively. It won’t surprise you then that hundreds of thousands of people miss their repayments each year. That’s a whopping 42% of HBP users in that one year alone who failed to repay their RRSP! Raising the limit to $35,000 will likely reduce total repayments even further. 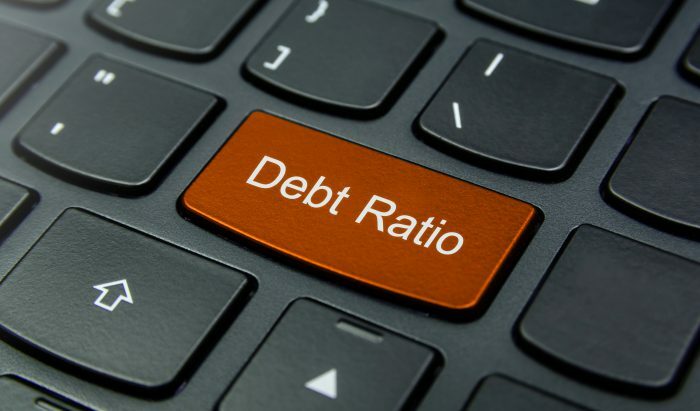 Most lenders don’t even require HBP repayments to be included in their debt-ratio calculations. Those calculations are largely how they assess your ability to repay. 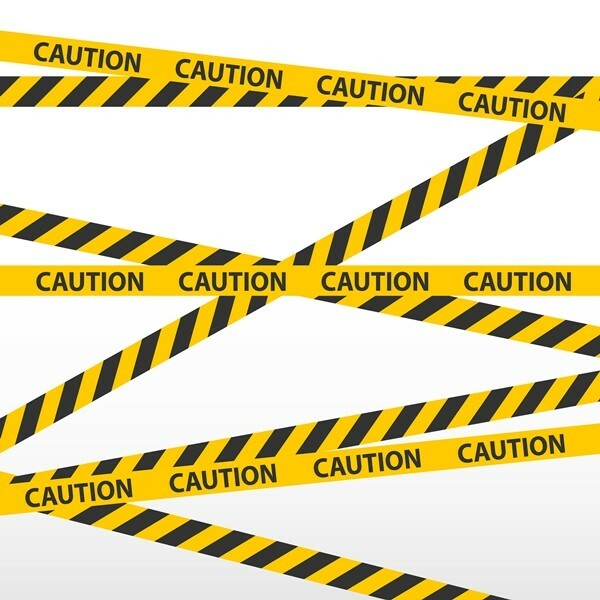 “That being said, if an RRSP withdrawal has a related debt obligation outstanding (i.e., an RRSP loan that was used to fund the RRSP) CMHC would expect the related debt obligation to be included in the TDS Ratio calculation,” he said. This means that someone could get approved for a mortgage and have obligations above and beyond what the lender is assuming. Mind you, some lenders do factor this in when adjudicating a mortgage application, but far from all. In short, HBP repayments effectively lower debt serviceability for hundreds of thousands of first-time buyers. If incomes drop materially and/or debt levels keep climbing, that could somewhat reduce consumption and financial system stability. Some might argue that it’s also somewhat counterproductive to the government’s mission to deleverage Canadians. 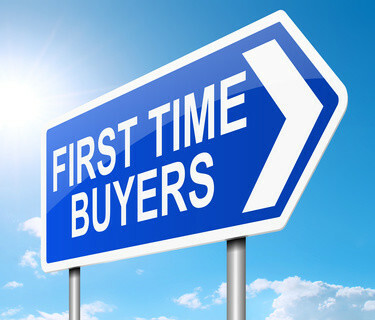 There are roughly 300,000 first-time homebuyers in Canada each year, according to economist Will Dunning. His 2018 survey through Mortgage Professionals Canada suggested that 36% of recent homebuyers used RRSP HBP money to buy their home, but that accounted for just 10% of down payment funds. 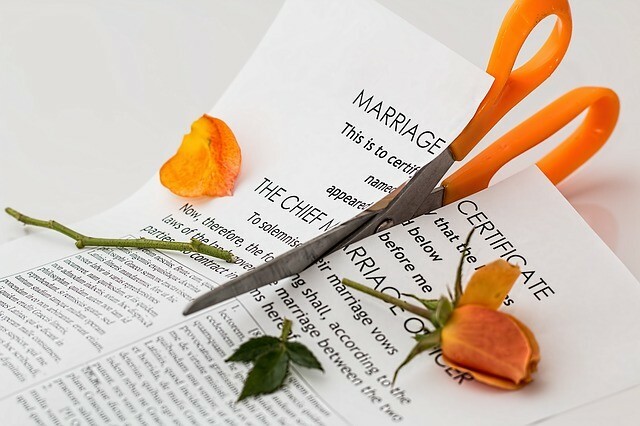 Compare that to the roughly 100,000+ Canadians who get divorced each year, roughly three-quarters of which are homeowners already. Starting in 2020, people who experience a “breakdown of a marriage or common-law partnership” will be able to tap their RRSPs to buy a new home, whether they’re first-time buyers or not. Those folks could eventually add tens of thousands of people to the HBP rolls each year. These are people of all ages who have higher RRSP balances than a typical first-time buyer. That means the total down payment dollars coming from this cohort could eventually be sizeable. By the way, the budget says this change is “proposed,” so it’s not technically guaranteed. We’ll see what happens post-election as prior proposed RRSP HBP changes have been shelved before. We like the RRSP HBP for the right kind of borrower. That is, someone who’s a fit for homeownership, has no better source of down payment funds, and who knows how to make a budget and stick to it. provides capital gains relief upon the sale of your principal residence. The flexibility afforded by the HBP is positive if it helps you achieve such objectives. How will blowing your RRSP on a home affect your overall liquidity, especially if your income drops for some reason? Will your after-tax real estate return exceed your RRSP return? How diversified will your assets be after you buy a home? 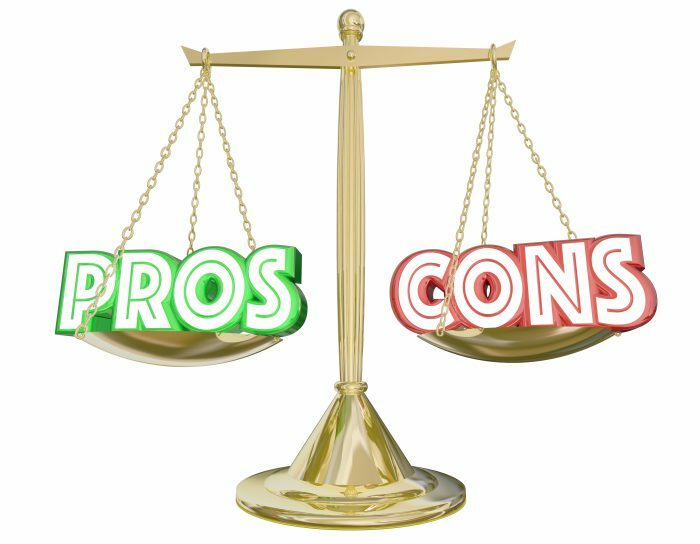 Could a housing correction restrict your ability to sell and move if you need to take a new job outside your city? Long story short, the Home Buyers’ Plan (and home ownership in general) is not something to plunge right into. We used the HBP for our house and I must admit it was very difficult finding spare cash to make our payment on February 28. It definitely eats into the money you would have spent on other things. Sorry but how does that even make sense? What happens if you invest in an RRSP and the market goes down or you pick bad investments? That could add years to your saving process. We’ve been looking for a first-house for several years (longer than most, yes), and I’ve specifically put money in an RRSP for myself and a spousal RRSP for wife for the purposes of the HBP (eg that money was never earmarked for retirement). The RRSP investments were initially balanced mutual funds but are now cash/near-cash as we are hoping to finally pull the trigger soon and want to avoid downside risk in the market. This has allowed us to collect on meaningful tax refunds from the RRSP contributions that we’ve been able to plow right back into down payment savings. Those are refunds that we wouldn’t have otherwise been able to access if we kept the money in a TFSA or unregistered account. This is a financial highlight of a HBP strategy that is rarely talked about – and the 90-day attribution rule to pull money out of the RRSP is easy to comply with (as long as one is aware of it). It will be inconvenient to pay the HBP back (insofar as it would be nice to use the money for other things), but again this is a good semi-forced savings plan that will keep us contributing to our retirement fund. Thanks Robkins. No doubt, the tax deferral is an HBP selling point.